« Music at the Mint – Love song edition! It’s family time at the Mint! 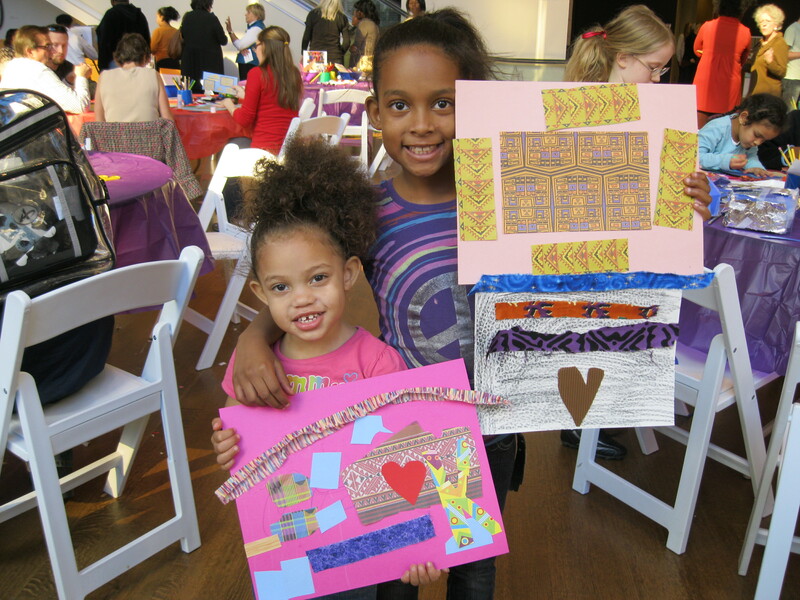 Join us on Valentine’s Day and show your love for the art of diverse artists in the collection, and celebrate culture and community through colorful art projects! -open your heart and mind with Family Yoga with Mags Maurice! Check out photos from our last Sunday Fun Day! PICTURED: Michele Tejuola Turner, Babalawo. Carved and painted gourd. Gift of Dana Martin Davis in honor of DVA Charlotte. This project is supported by SunTrust Foundation, the Mint Museum Auxiliary, N.C. Arts Council, a division of the Department of Cultural Resources, and the National Endowment for the Arts.